View call data in conjunction with Facebook reporting to optimize audience targeting and ad spend. While CTM has always been able to track phone calls back to Facebook ads, our enhanced integration allows you to view call, text, and form data alongside your Facebook Ads data. You can use this information to build out lookalike audiences, optimize ad spend, and ultimately drive more conversions. You can choose to send all your CallTrackingMetrics activity into Facebook, or get more granular with your data. For example, you could send over all calls that last over one minute, repeat or new callers, or any conversions over a certain dollar amount. Using the Facebook pixel on your website allows for even more flexibility around Custom Conversions. Creating an Offline Event set in Facebook allows CTM to automatically map your call data based on custom triggers that you define. However, you can also manually enter the Event Set ID, to pull over the data. For enhanced campaign attribution and reporting, you can also directly use UTM tags. 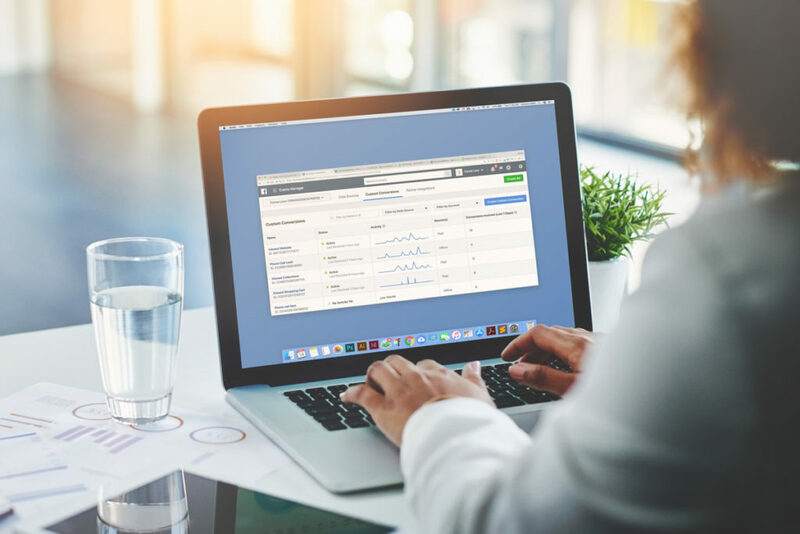 Our enhanced Facebook Integration gives businesses access to valuable CallTrackingMetrics conversion activity directly inside of Facebook—making it easy to expand your audience and drive more sales. Currently, this integration is available in both our Marketing & Contact Center plans.